Raumfahrt+Astronomie-Blog von CENAP - Blog: Raumfahrt-History - Ehemaliges Wernher von Braun Haus in Huntsville zu verkaufen. 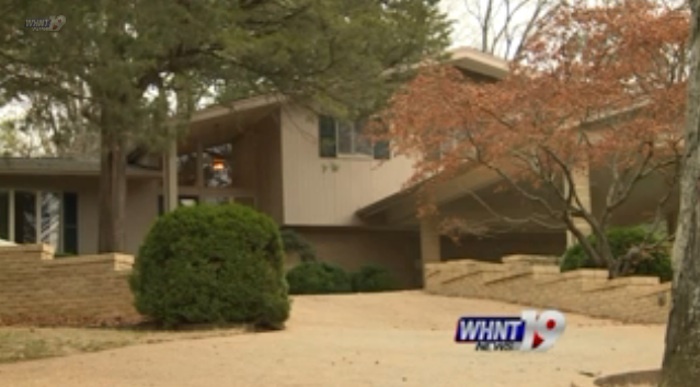 HUNTSVILLE, Ala. (WHNT)– The house pictured above on Big Cove Road may seem ordinary, but it has seen its fair share of stars. It was built for engineer and champion of space exploration Wernher Von Braun in 1958. The US Space and Rocket Center purchased it when Von Braun and his family moved to Washington, D.C. in 1970, and a few years later it was sold again to another family. Now, it’s back on the market. 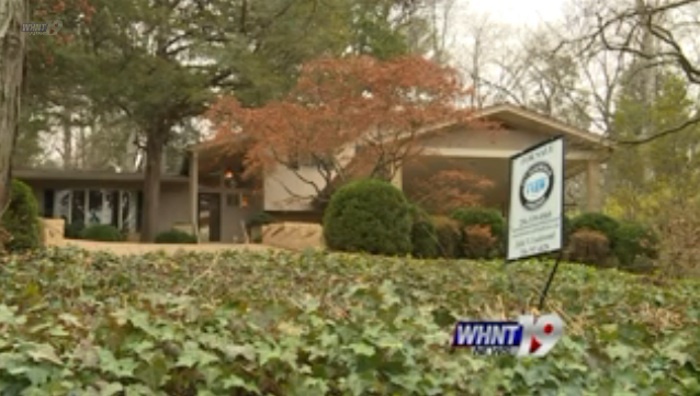 Realtor Julie Lockwood of Van Valkenburgh and Wilkinson Realtors describes the home as mid-century modern. But there are a lot of vaulted ceilings and big windows, allowing for a lot of natural light to fill the rooms. 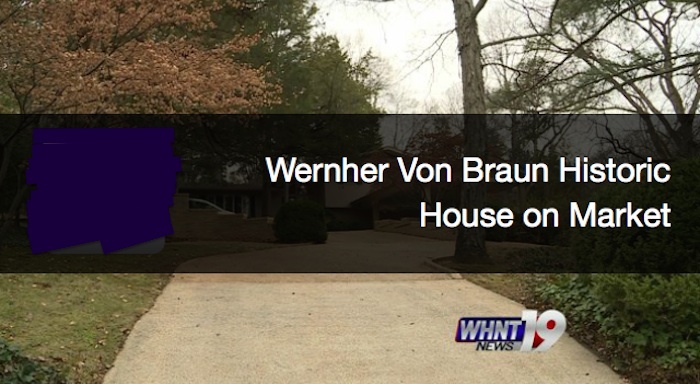 It also comes with a large office– Von Braun’s former office. 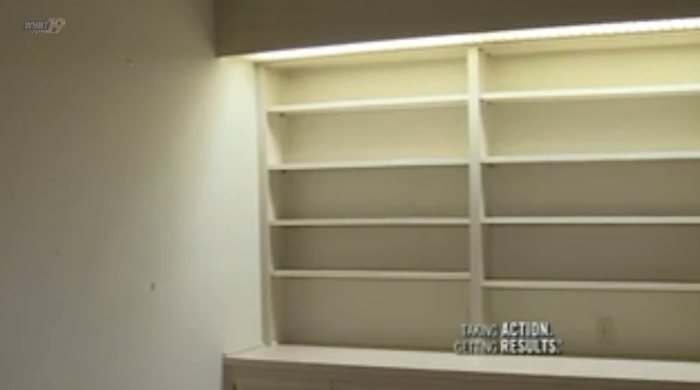 “You can tell he had a lot of books,” said Lockwood, commenting on the large bookshelf area on one wall. Ed Buckbee, former US Space and Rocket Center CEO, can confirm Von Braun was indeed a reader. He visited the Von Braun home many times while the family lived there. Many may wonder what he worked on in that office. 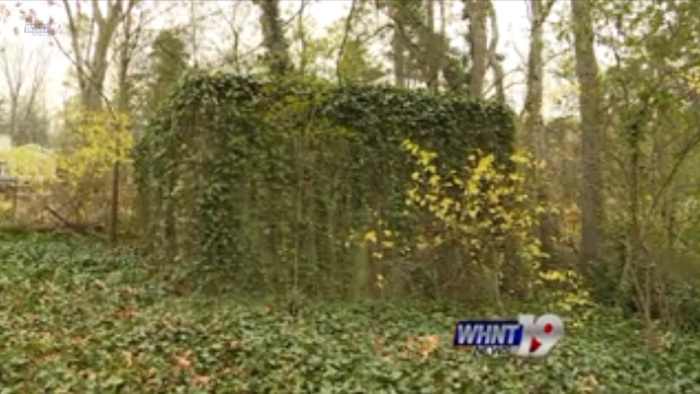 Von Braun also left behind a remnant of the Cold War Era in the backyard. 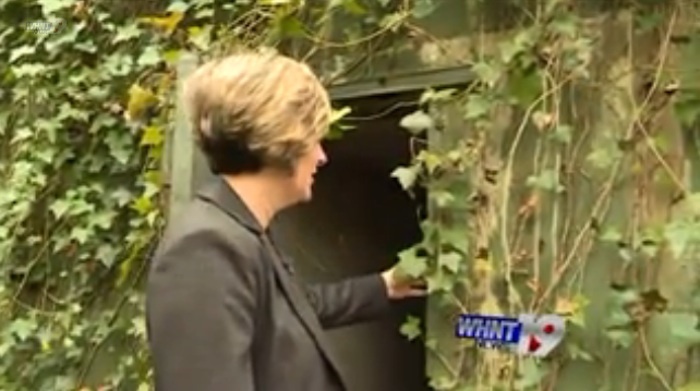 Lockwood showed WHNT News 19 around Von Braun’s fallout shelter. 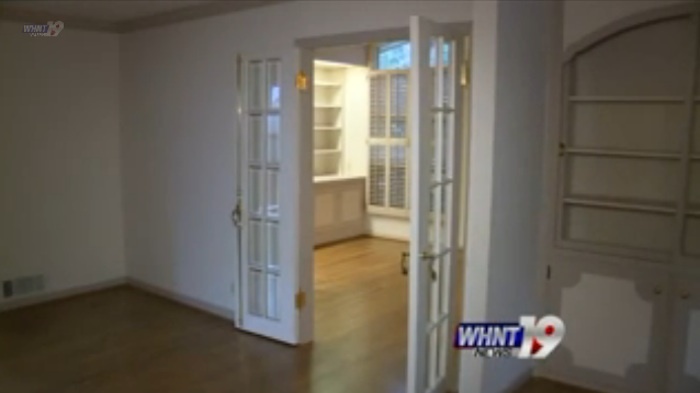 The space inside is surprisingly large, enough room for a family. The home carries such historic appeal that Lockwood said she couldn’t ignore it.